We use the freshest ingredients available. We had a flight delay from Chicago to Denver yesterday, (due to weather)just had a long day, found a hotel and wanted food! I am so happy we ordered amazing food, the food came early. If this restaurant was back home we would be ordering 1 a week for sure!!! A must have!!! I'm always hesitant to order from new / unfamiliar places. I was pleasantly surprised with this restaurant. Everything we ordered was good. The fried rice was a little dry, but it tasted good. Other than that, we really enjoyed it. The delivery was prompt and the food was good. The hot and sour soup and mapo tofu could have been spicier, but that's an easy fix at home. Food was great and delivered earlier than expected. Delivery was well packaged, thoughtful and complete. I'd order from them again. I frequently order from this place. Food is excellent. Arrive even before time. Love doing business with them! 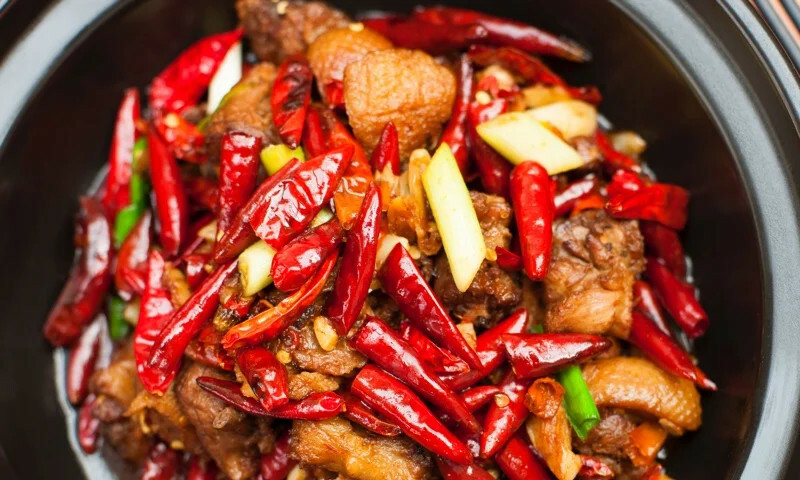 Whether you're craving a quick bite or looking to treat yourself to a delicious meal, you can now order your Lucky Wok favorites for takeout or delivery.